Home - Jacoby's Auto Tags & Ins. We are conveniently located in King of Prussia, on Route 202 (Dekalb Pike)Between TD Bank & Tires Plus (Across the street from Walgreens), which is just North of the intersection at Henderson Rd. 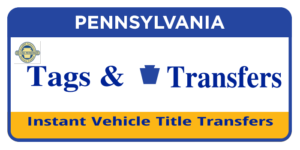 At Jacoby’s Auto Tags and Insurance we provide fast courtesy service that allows you to obtain all of your PennDOT documents and Notary services without delay. 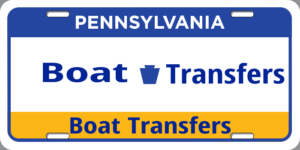 We are computer linked to PennDot to process your Department of Transportation work instantly. 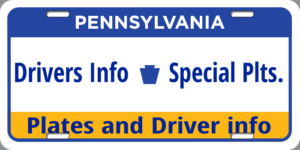 Come in and see the difference it makes when you choose one of PennDot's On-line Service Centers. Title Transfers are processed in house, instantly. Registration renewals are printed on the spot and you walk out the door with your new permanent registration card. When you update your address on your registration, a new card is printed while you wait. 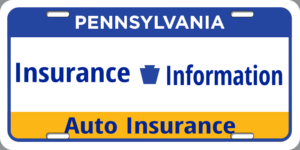 We also print out address change cards for your Pennsylvania driver’s license as well as renewals and restorations instantly. Jacoby’s also provides daily messenger service to PennDot for all other needs. 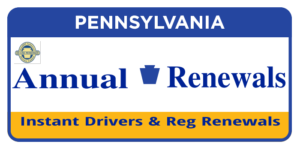 There is no faster or easier way to obtain a new Pennsylvania title, registration and other Penndot Documents. A family owned and operated business for over 30 years, you can trust us with making sure everything is done correctly and hassle free!